Capri Theatre, Fri 3 Mar. The ‘Fringe Family’ sipped on cool drinks on a hot Adelaide night, waiting in anticipation for the Creedence Clearwater tribute by The Midnight Specials to rock the iconic Capri Theatre. And boy did we rock. It’s a wonder the balcony didn’t move! The party began with another Adelaide icon Dave Heath, ex-5AA radio announcer, bouncing on stage to share snippets of Creedence Clearwater Revival’s story from the late 1960s to early ‘70s. Images of war-torn Vietnam were emblazoned across the large theatre screen drawing us into the world that impacted much of John Fogerty’s social and political song-writing. We watched a backdrop of the Creedence boys while the live band belted out songs we know and love – Proud Mary, Bad Moon Rising, Looking Out My Back Door and classic covers like Ooby Dooby, and Suzie Q (their first Top 40 hit). The Midnight Specials – decked out in the CCR uniform of checks and drummer stripes – are brilliant musos and did the original band true justice, including some amazing key changes and their own creative twists that really worked. They certainly put a spell on us, enticing the crowd to jump up from their seats and it soon become a foot-stomping, clapping and singing-out-loud kind of evening. We went down the road to the early ‘70s – whizzing some of us back nearly 50 years – and the young folk clearly enjoyed the ride too. 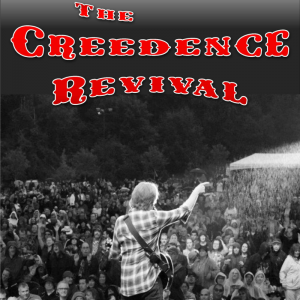 Creedence originated from a time with the atrocities of war upon them, and from this they created great music which will be imprinted on our souls. Better get in quick for this two and a half hour show. 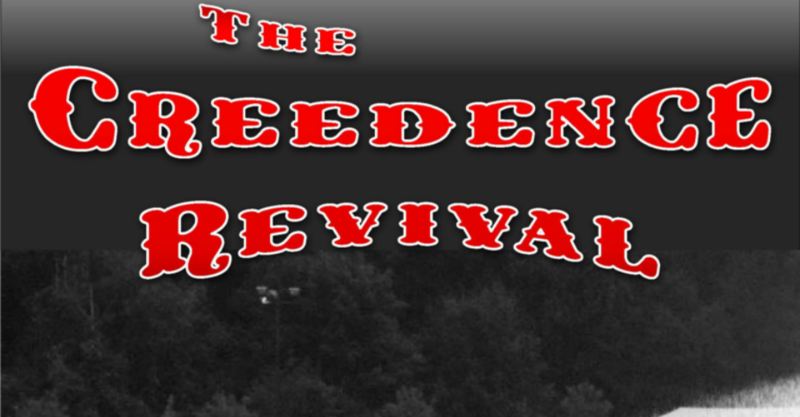 A Creedence Revival continues at Arkaba Hotel – Top Of The Ark from 7pm until Sun 5 Feb.
A foot-stomping tribute to the Creedence legend.